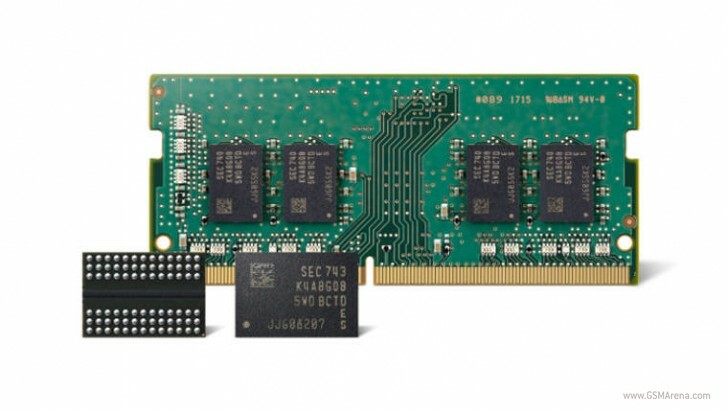 Samsung is now mass-producing the second generation of its 10-nanometer class 8Gb (read gigabit, not gigabyte) DDR4 DRAM, which will be the foundation for its future DDR4 RAM. The new generation of 10nm class RAM is about 10% faster and 15% more efficient than the previous one. The new 8Gb DD4 can operate at 3,600 megabits per second per pin compared to the 3,200 Mbps of the previous generation. All of this means that Samsung has a better base on which it will soon begin production of faster RAM to be used in smartphones, laptops, PCs, smartwatches and all sorts of smart devices.